Homemade marshmallows are incredibly fluffy and full of flavor, and these pomegranate marshmallows produces an amazing sweet and sour combination. If there is one thing you should know about my cooking style is that I am a haphazard cook. I have two small countertops that are typically over-flowing with my ingredients, bowls, measuring spoons and chopping board. I am typically distracted and thinking about twenty other things I need to get done that day (or evening). Usually, I answer homework questions while I chop, measure and sauté. In other words, I improvise a lot, floating between thoughts of olive oil and algebra. This works out fine when I’m cooking a meal, but not so much when I am baking. It’s a terrible way to make candies or other sweet confections requiring impeccable timing, exact measurements and precise steps to follow. I was very excited to receive Marshmallow Madness! by Shauna Sever in the mail. I’ve tried making marshmallows before. Yes, you can guess what happened. Something happened. I happened. It didn’t turn out. A rubber scraper was sacrificed for the cause. 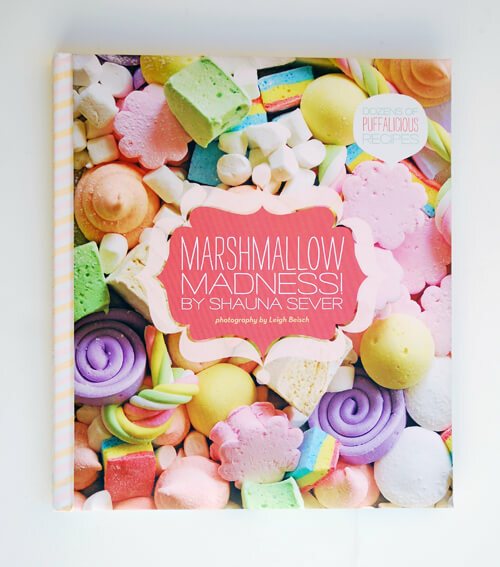 I thought to myself, if this book is all about marshmallows and Shauna is an expert in making marshmallows, then I should not be able to screw this up. 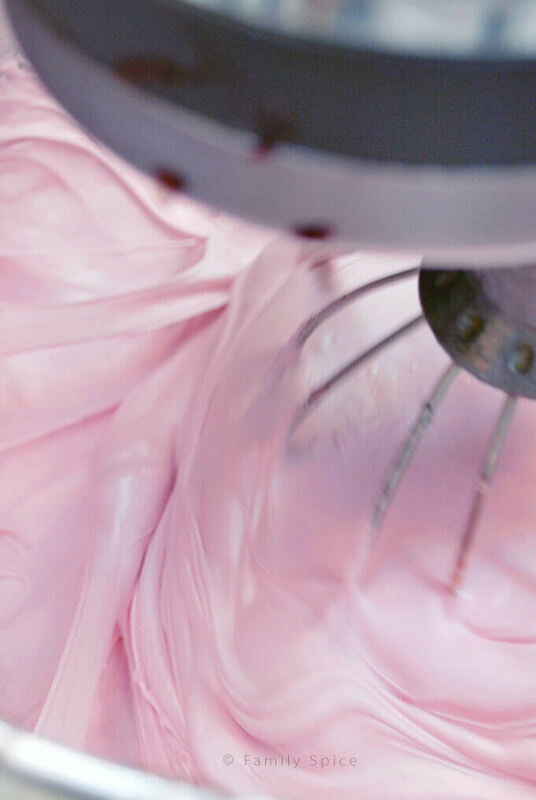 Because, quite frankly, making candies and confections is an exact science. And if you want the masses to invest in another cookbook, you better know what you are talking about. And Shauna does. I did my best to screw it up. Seriously. I really did screw it up. My fault in measuring. Not Shauna’s! I humbly started over. Of course, I improvised her recipe for Concord Grape Marshmallows and made Pomegranate Marshmallows. I stumbled along and doubted myself. Shauna has really broken the steps down for even a candy simpleton like me to follow. She explains in detail the marshmallow making process, the best place to store your homemade fluffy creations, every little detail where one could screw up (like me) has been addressed. My Pomegranate Marshmallows turned out beautifully. Puffy pillows of pink fluff. There was a hint of sweet and sour that made these a giant hit with the kiddos. Even my doubting-husband was pleasantly surprised. 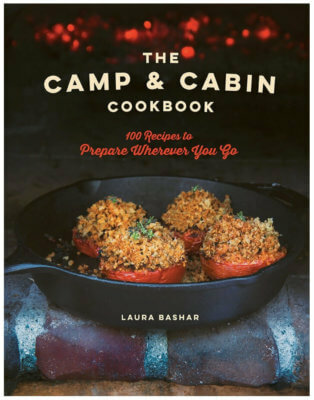 You will find numerous other inspiring marshmallow treats that you wouldn’t dream to be possible in this book. From margarita marshmallows to chocolate malt to root beer. And they come in all shapes, sizes, flavors and colors. My kids fell in love with this kid-friendly puffy book filled with a rainbow assortment of treats and drool-worthy photographs. A real delight for any baker, chef or cook of ANY SKILL LEVEL. My kids want me to make the Root Beer Float Marshmallows next. And, I am confident that they will turn out, despite my fumbling efforts in the kitchen! Bring the syrup to a boil, stirring occasionally, until a candy thermometer inserted in the syrup hits 250ºF. Microwave the gelatin mixture on high for about 30 seconds, or until melted and pour into the corn syrup in the mixer. Set the mixer to low and keep it running. 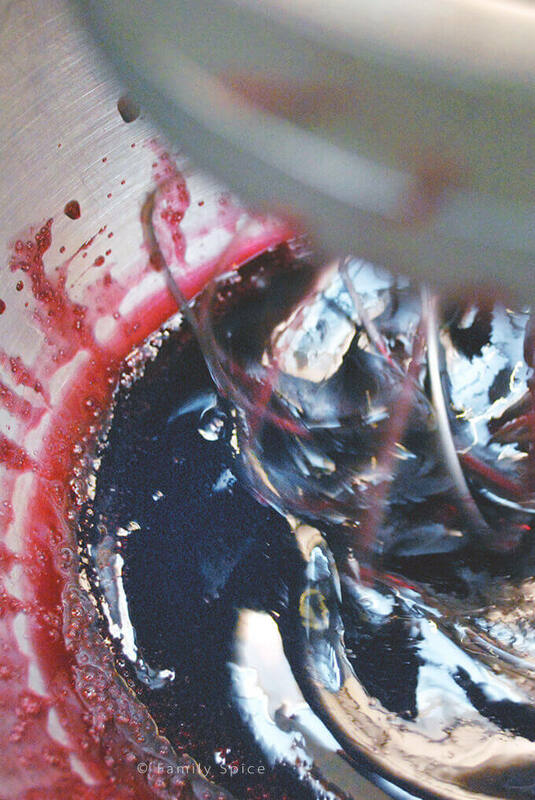 When the syrup reaches 250ºF, slowly pour it into the mixer bowl, increasing the speed to medium and beat for 5 mins. 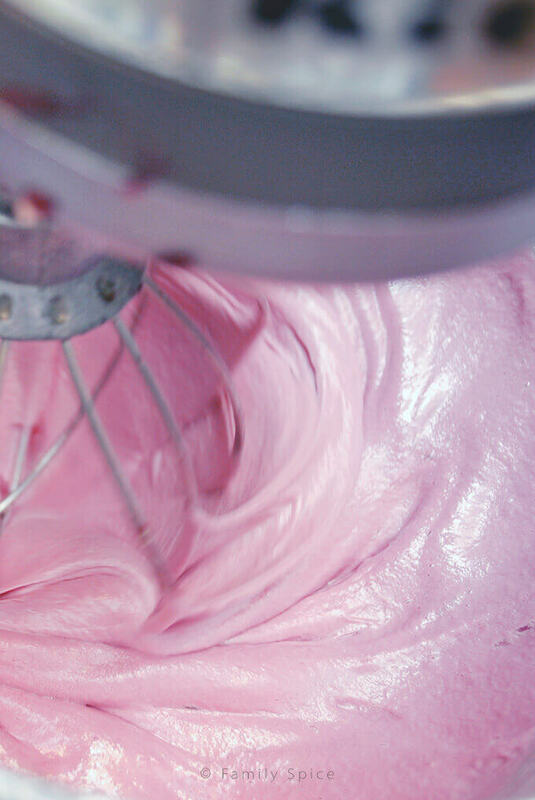 Increase speed to medium-high and whisk for 3 more minutes. The finished marshmallow mixture will be tripled in volume. Scrape batter into the prepared 8-by-8-inch pan. Coat scraper with cooking spray to keep batter from sticking to it. Smooth the top of the marshmallow mix and sift the powdered sugar coating over the top. Let it set for 8 hours, uncovered in a cool, dry place. 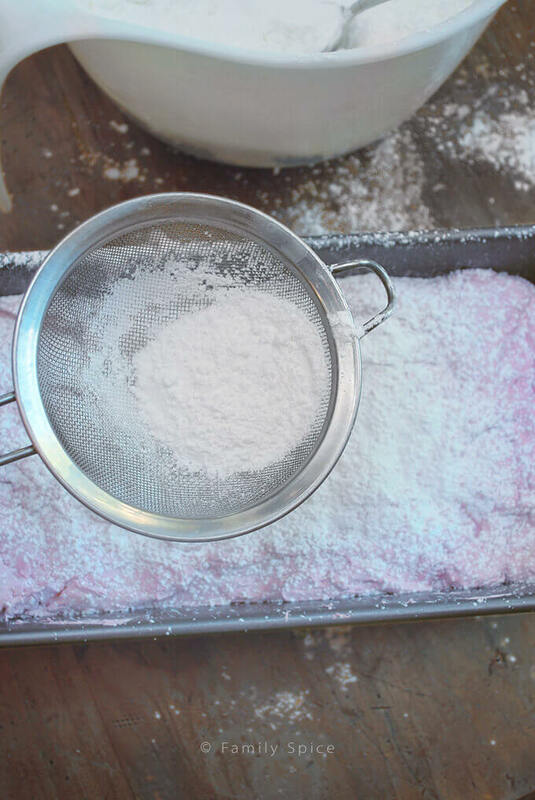 Cut marshmallows into desired size, roll in the remainder of the powdered sugar coating, shaking off the excess. Store the cut marshmallows in a single layer in a loosely covered container. Keep in a cool, dry place. Serving Suggestions: Try other juice concentrates for other great flavors. Cooking Tips: If you don't whip the batter enough, you will end up with a dense, heavy marshmallow. 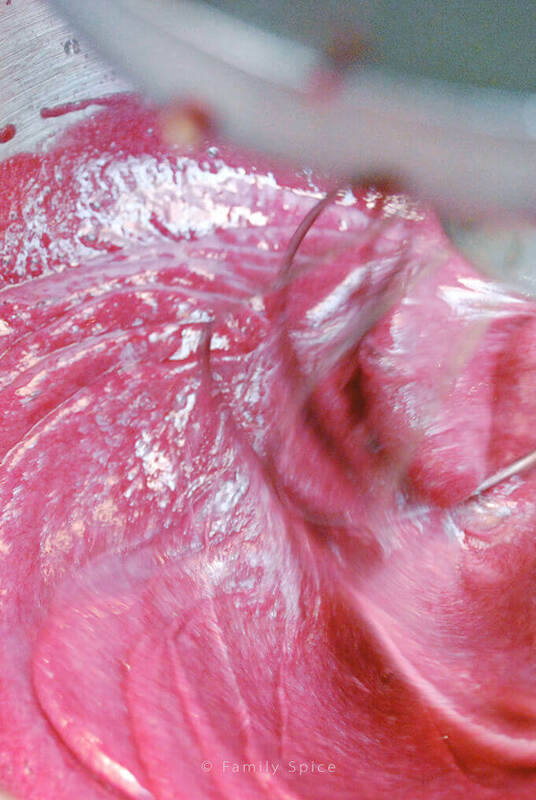 If you over-whip, the gelatin will have already set and you won't be able to spread it smoothly. The humidity and temperature of your kitchen will affect how quickly a marshmallow will set. I had slightly over-whipped my marshmallows but was able to press the mixture into the pan for it to set evenly. * Pomegranate concentrate can be found in middle-eastern stores or online. Don't get it confused with pomegranate molasses/syrup, which has sugar added. 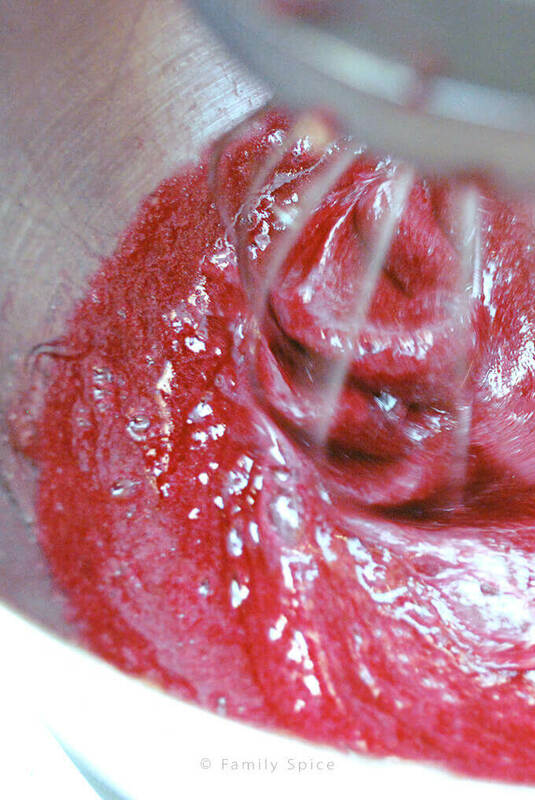 You can also make your own concentrate for this recipe by reducing 4 cups of pomegranate juice down to 1/2 cup. Haha I feel like you were talking about me… When I “try” to multitask and things start to fall apart because I think way too many things…and I’m not very focused on the task…well maybe I’m a bit different from you, but I feel like this book will work even for me too. 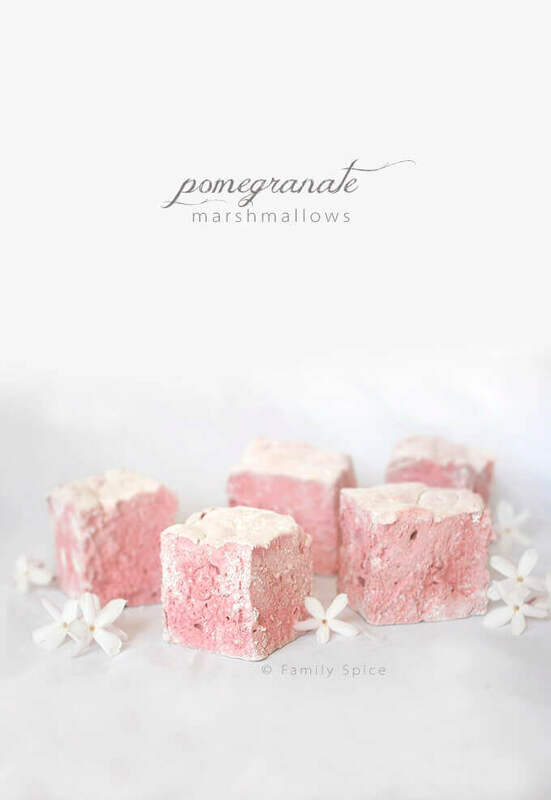 Your pomegranate marshmallows are absolutely gorgeous – the color is so pretty…I’ve never made marshmallows before and I’ve never seen beautiful colored one like yours! Gorgeous! I think I try the world’s problems while I cook. I need to focus on the task at hand more! I blame the kids for this. I haven’t had a clear mind since my first child was born! LOL! I hope you do try it. If you love the sweet and tanginess of pomegranate, then you’ll love these marshmallows! Thank you for checking out my blog! That’s exactly what I did! Mmmmmm… good!! !